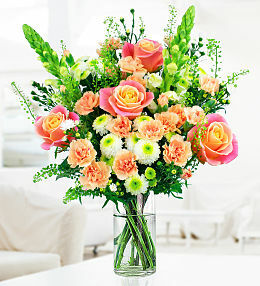 Anniversaries are a perfect excuse to send flowers to the lady in your life. 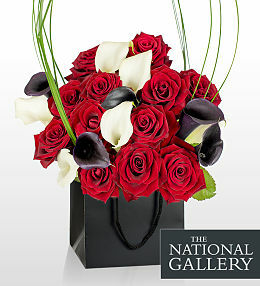 Evoking passion, romance and setting the mood to celebrate your milestone. 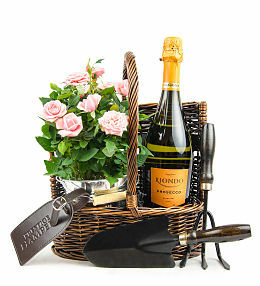 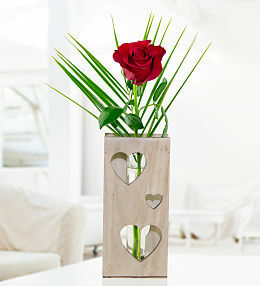 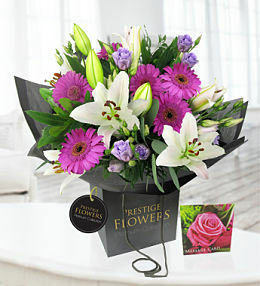 Anniversary flowers starting at just Â£19.99 available for next day flower delivery. 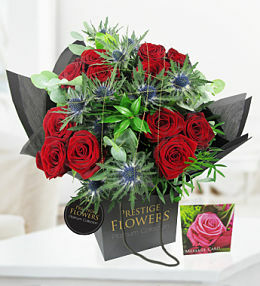 There is no better way to celebrate your everlasting love and continued commitment than by sending a bright bouquet of romantic anniversary flowers. 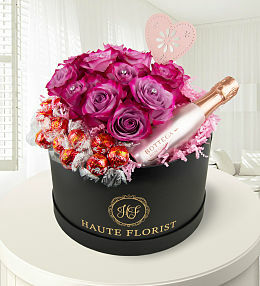 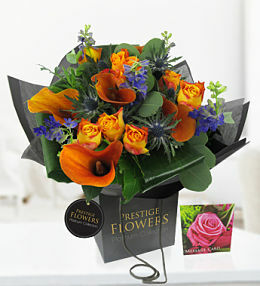 Our special anniversary arrangements at Prestige Flowers are designed with the utmost care by professional florists. 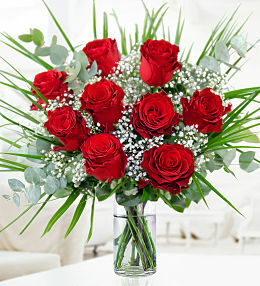 You can be sure that, no matter which flowers you choose for this occasion, they will be a true reflection of your love and affection. 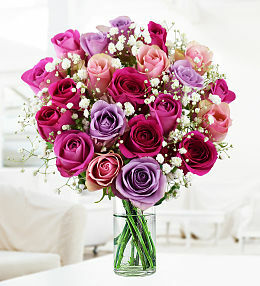 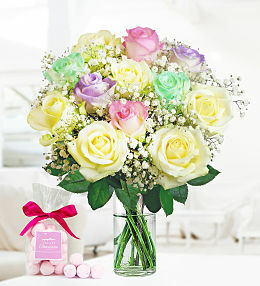 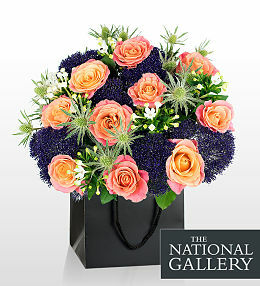 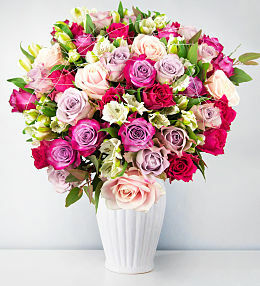 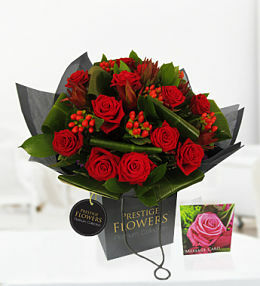 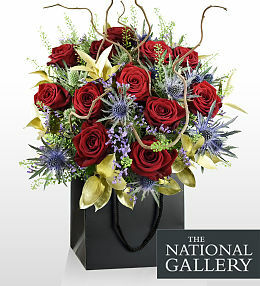 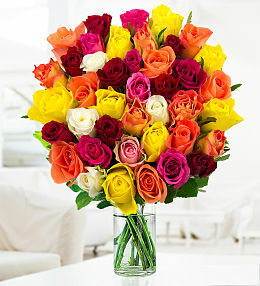 Surprise a loved one with this beautiful bouquet of colourful roses, perfect for anniversaries. 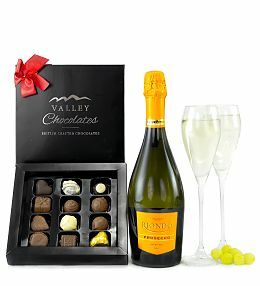 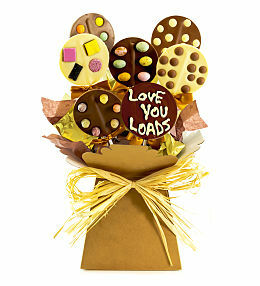 Place your order before 9pm for next day delivery. 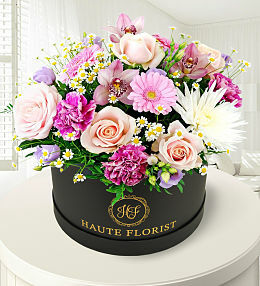 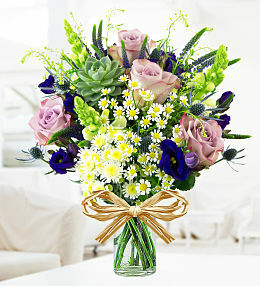 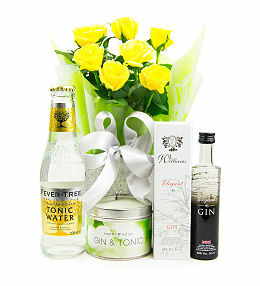 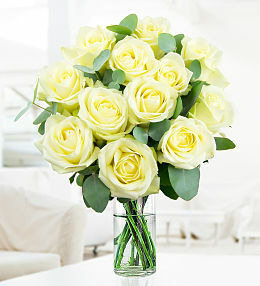 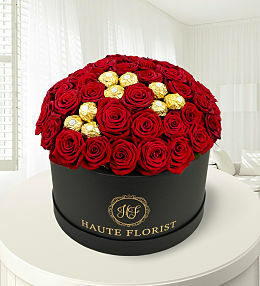 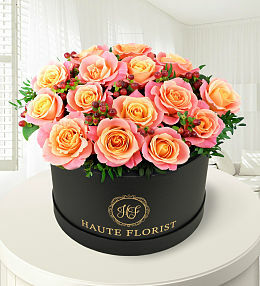 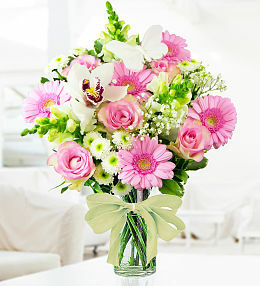 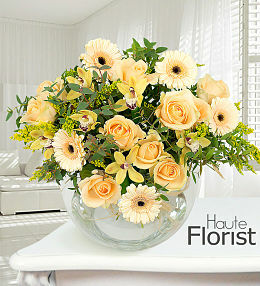 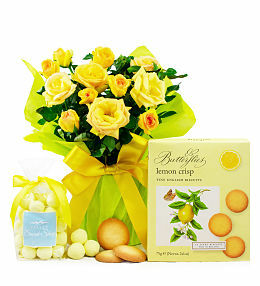 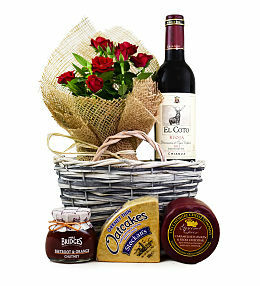 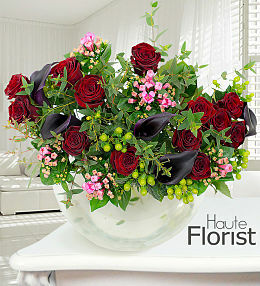 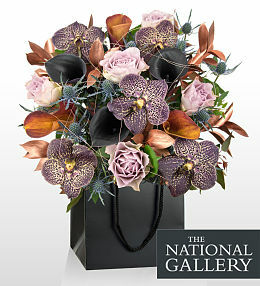 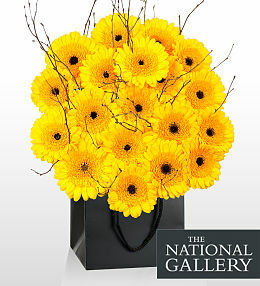 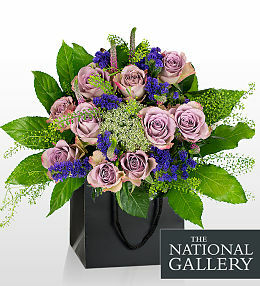 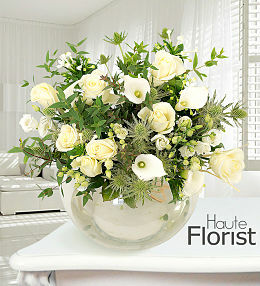 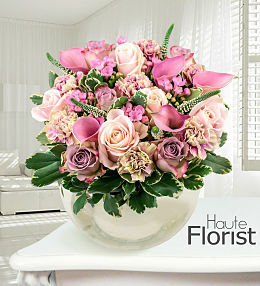 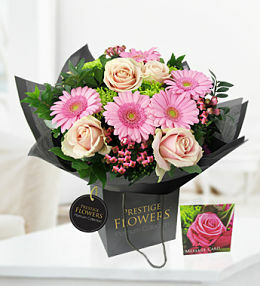 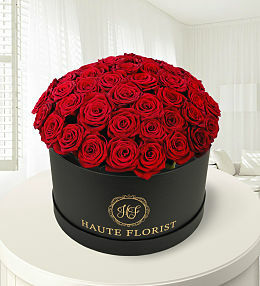 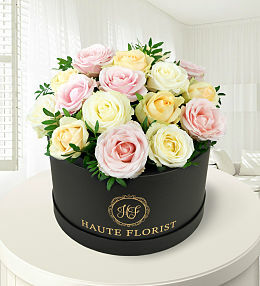 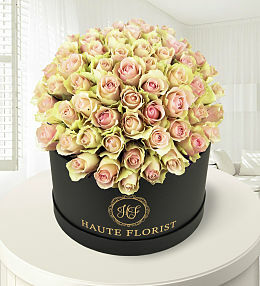 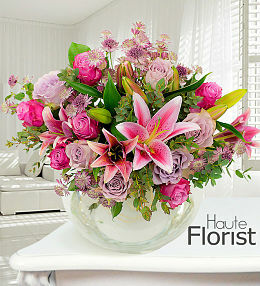 Our top selling anniversary flowers are suitable no matter which anniversary you are celebrating. 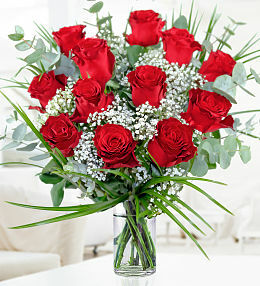 All anniversary flowers are hand delivered.